at The Holistic House at Beauty Mania! Hello and Welcome to Beauty Mania in Hertfordshire. Based in Welwyn Garden City, Hertfordshire, our salon is proud to offer a comprehensive range of holistic and beauty treatments, as well as some amazing products. At Beauty Mania we are committed to ensuring you feel utterly relaxed and thoroughly rejuvenated. At Beauty Mania we treat the person as a whole and help heal from the inside out. We want you to come away from Beauty Mania feeling relaxed and refreshed, feeling happier on the inside and looking better on the outside. From the very best in Aloe Vera, Dead Sea salts, muds and minerals and botanically based products to Reiki Healing, we have everything to improve your mind, body and spirit. To feel and look healthy and beautiful, our skin needs regular tailored beauty care. We use the best ingredients nature has to offer to work in synergy with your skin to give beautiful, radiant-looking skin that defies age. Massage has many important health benefits and can help you maintain physical, mental and emotional well being, especially when it is part of your regular wellness routine. A massage can calm the nervous system, can reduce tension and anxiety and improves blood circulation, which delivers oxygen and nutrients to the cells. 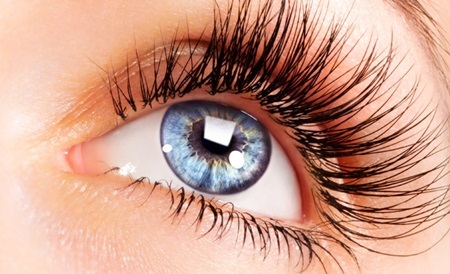 just like natural lashes and achieve a thicker, fuller and more flattering look. Indulge yourself with one of our Body Toning Wrap treatments designed to help trim, tone and tighten, minimising the appearance of cellulite. Carefully selected marine and plant extracts are used to target pockets of cellulite which give the skin an uneven, dull appearance. Minerals from the Dead Sea leave the skin feeling soft to the touch with long lasting hydration, giving an immediate improvement to its appearance. 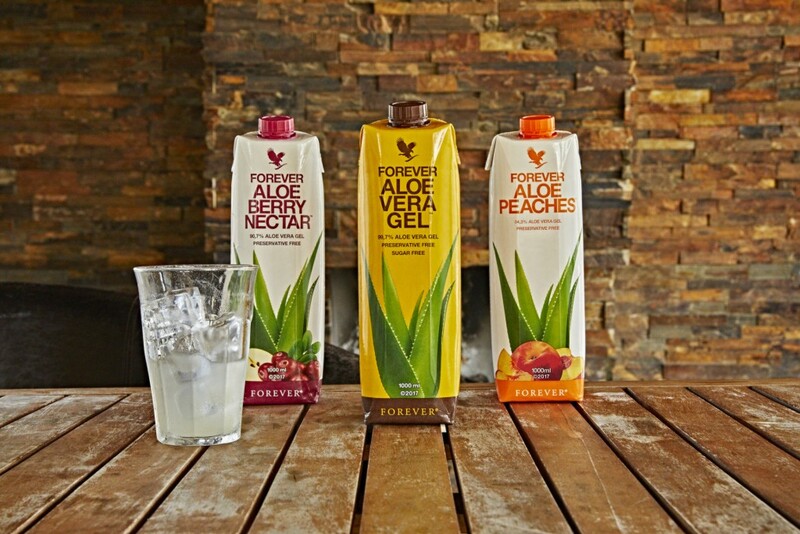 As your Forever Living independent consultant and distributor, we can offer you the very best in Aloe Vera products. Forever Living’s Aloe Vera is hand harvested and a unique patented stabilisation process means the Aloe Vera gel is the closest thing to the real plant. It can be taken as a superior natural health drink, it can enhance the immune system, it is a natural cleanser and can improve skin conditions. We offer a range of products including Forever Aloe inspired products, Spa Find Dead Sea salts, minerals and muds, Arbonne botanically based products and Heaven skincare products. 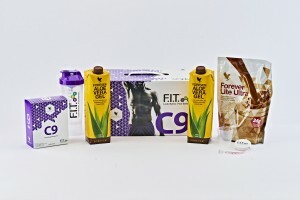 Visit our Forever Living store for our Aloe Vera products. Fuel your fitness – Nutrition plays a huge part in sports performance and weight management. 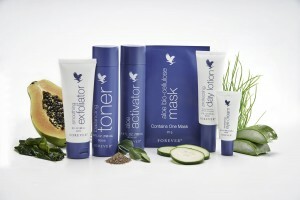 Forever’s products are designed to provide your body with the fuel it needs to reach its full potential. 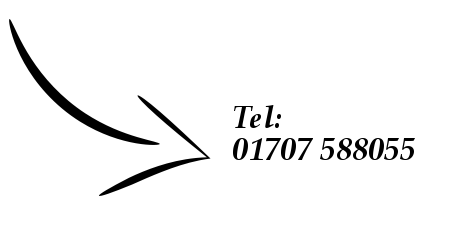 Give Michelle a call now for any advice and help with our products and treatments!